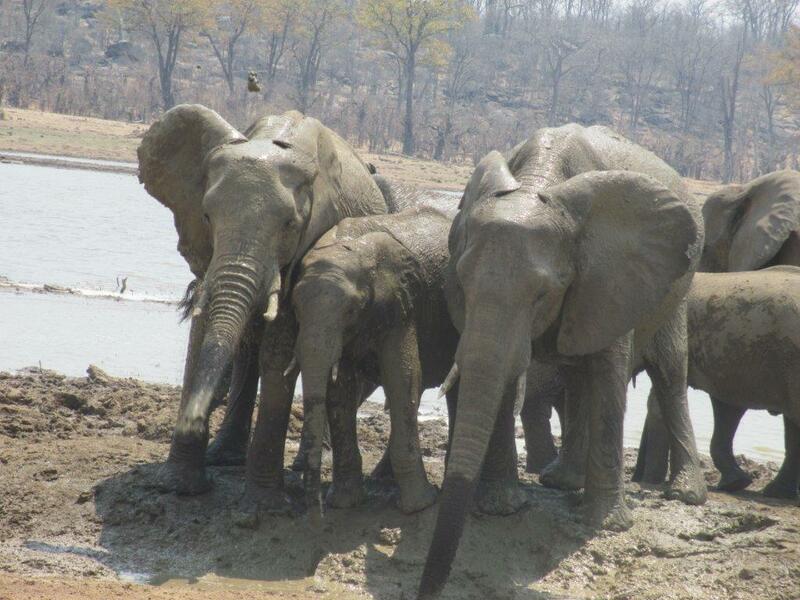 An amazing poem capturing the essence of the Elephants & Africa. 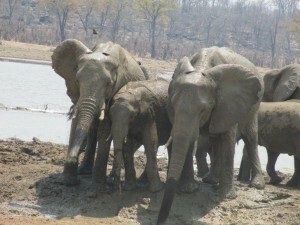 We would love to publish some of your lovely writing on the victoriafalls24.com news site. This is a news site that posts mainly positive news about the region to try and reduce negative perceptions of our part of Africa.